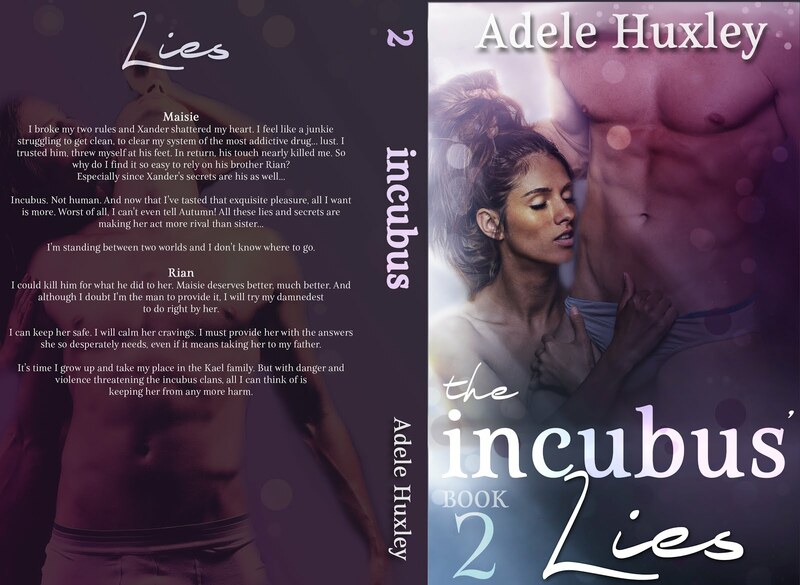 Forever Valentine PR and More is proud to present the release blitz for Adele Huxley's The Incubus' Lies. I'm standing between two worlds and I don't know where to go. I could kill him for what he did to her. Maisie deserves better, much better. And although I doubt I'm the man to provide it, I will try my damnedest to do right by her. It's time I grow up and take my place in the Kael family. But with danger and violence threatening the incubus clans, all I can think of is keeping her from any more harm.